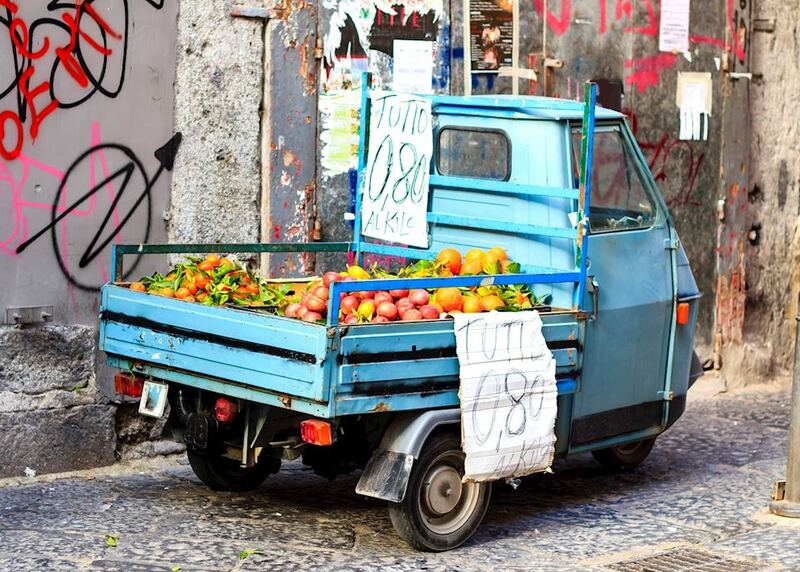 Explore the historic heart of Naples and sample some excellent street food. 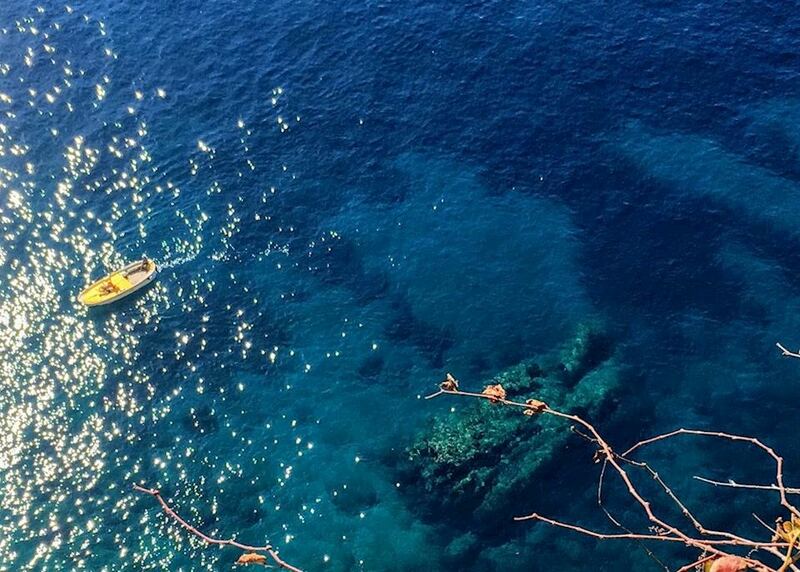 Climb Mount Vesuvius with a private guide and peer in the volcano's cavernous crater. Tour the ancient sites of Pompeii and Herculaneum for a glimpse into the ancient past. 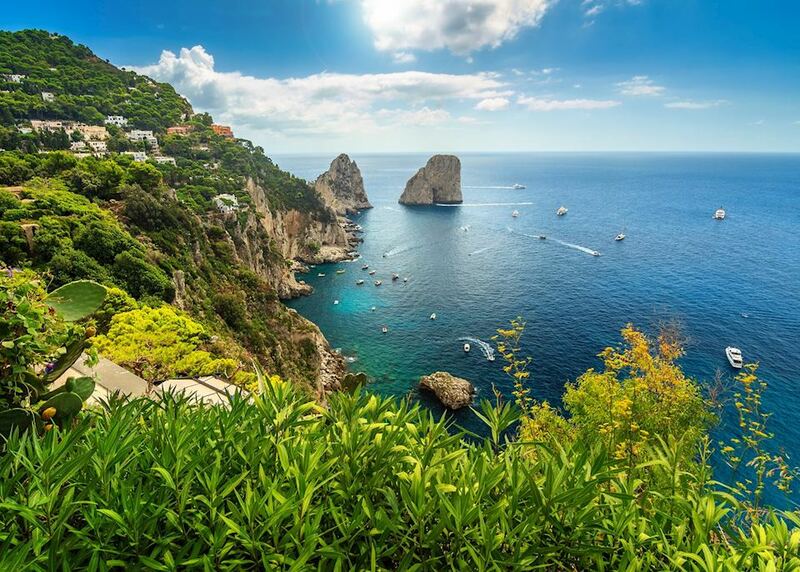 Relax on the chic island of Capri and soak up the luxurious atmosphere. 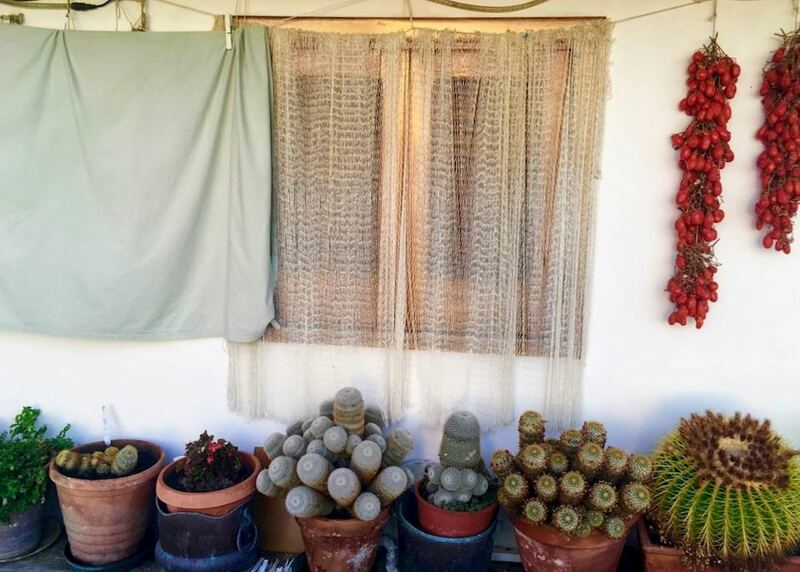 Enjoy a private cooking class in a traditional family home. 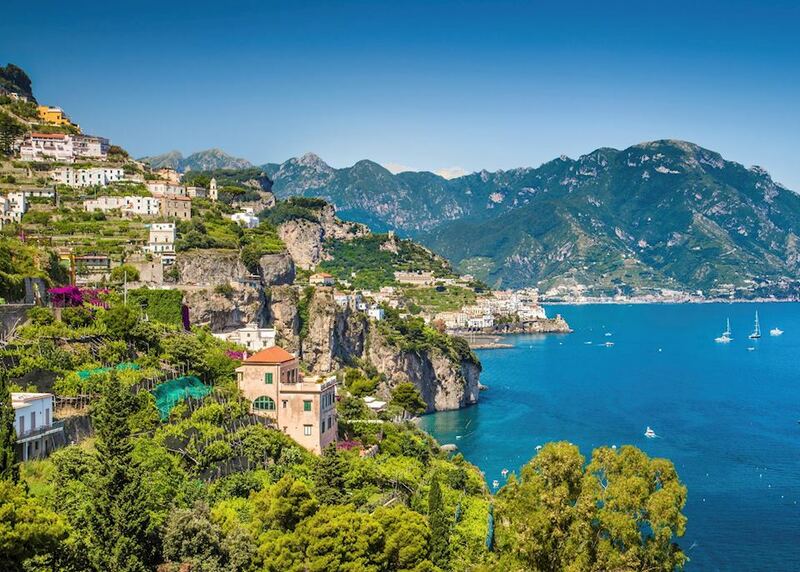 Explore the dramatic beauty of the Amalfi Coast. 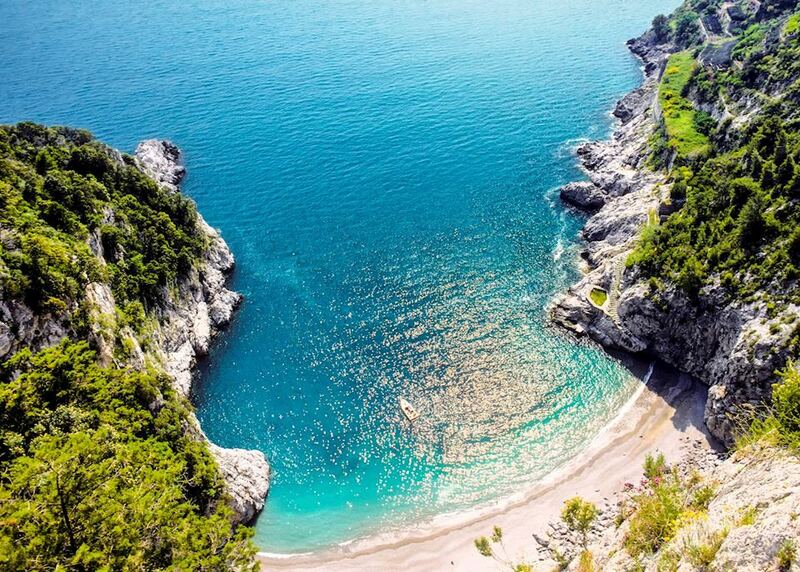 Today you begin your journey by boarding your international outbound flight to Naples. On arrival at Naples airport, you'll be met by your private driver and taken to your hotel. 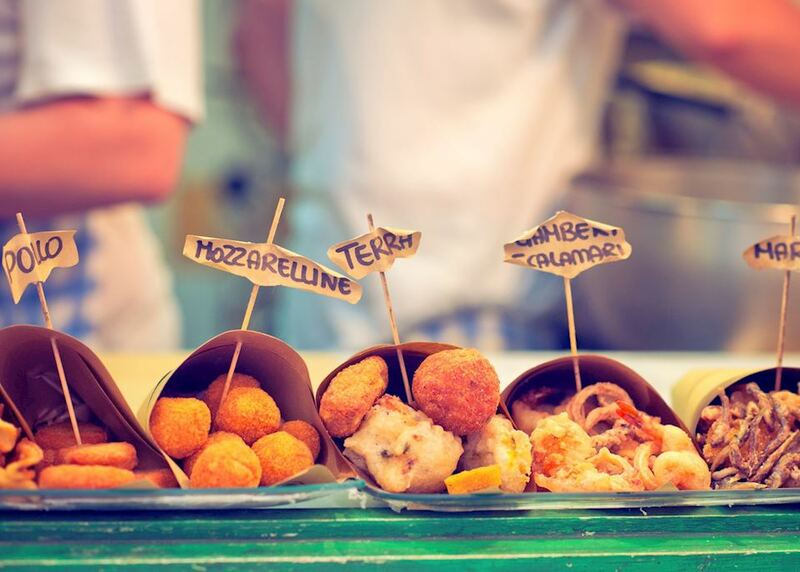 Settle into your hotel before meeting with your private guide this evening for a two hour walking tour of the highlights of Naples, including some of the best street food the city has to offer. 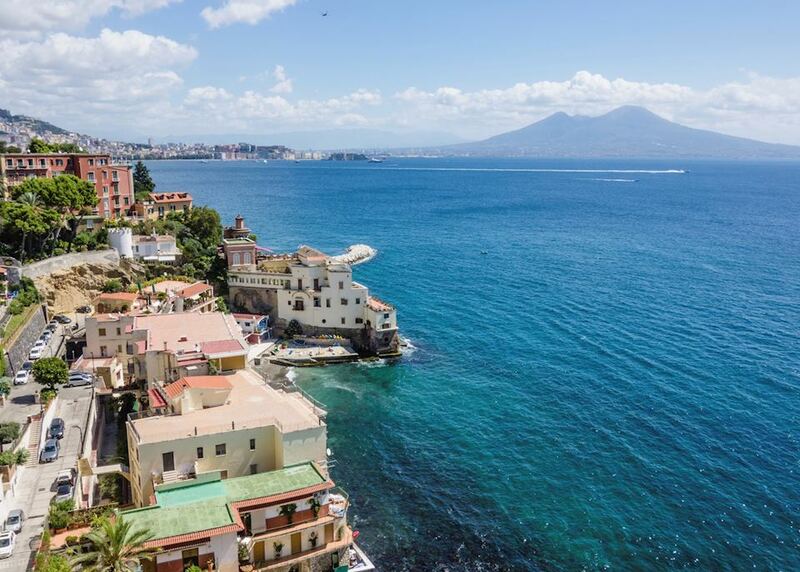 Depart Naples this morning by private car and drive to Mount Vesuvius where you'll have the opportunity to climb the volcano with your private guide. 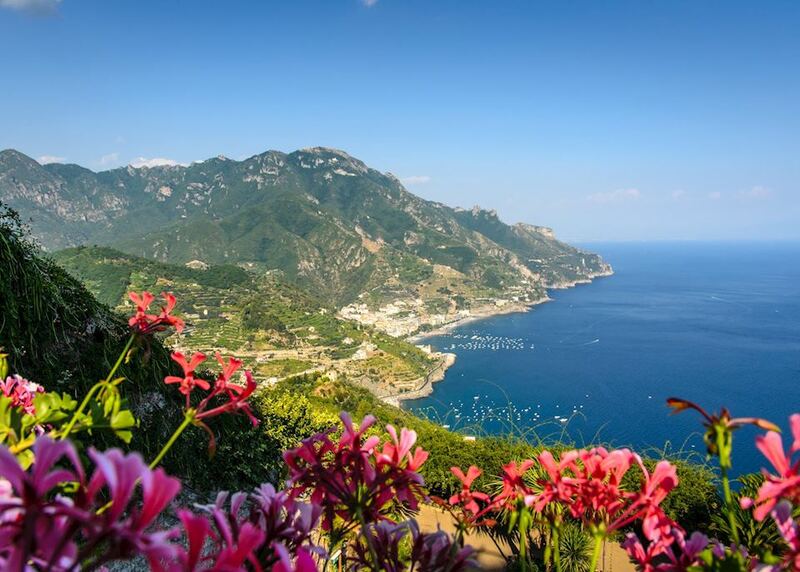 After the hike, descend the mountain and enjoy a lunch and wine tasting in a nearby winery. 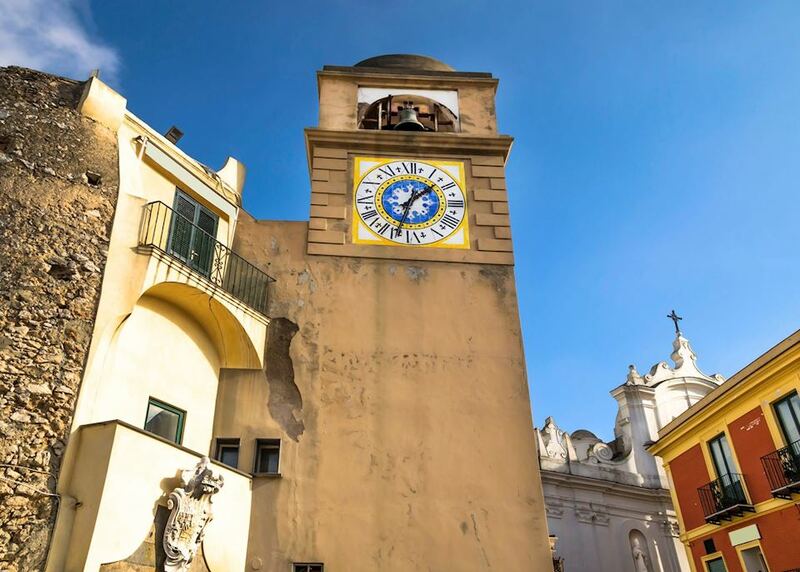 This afternoon you'll be taken by private car to your hotel in Sorrento where you can spend the evening exploring central Sorrento at your leisure. 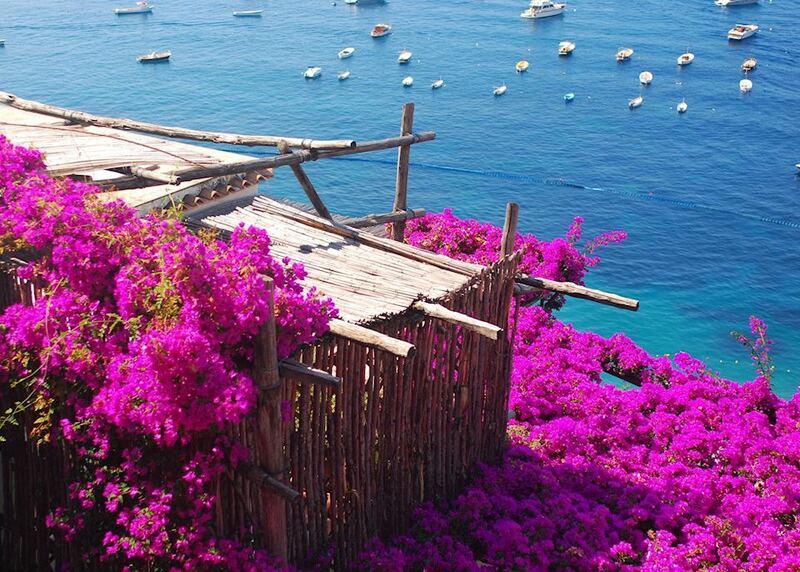 Today visit the famous archaeological sites of Pompeii and Herculaneum. 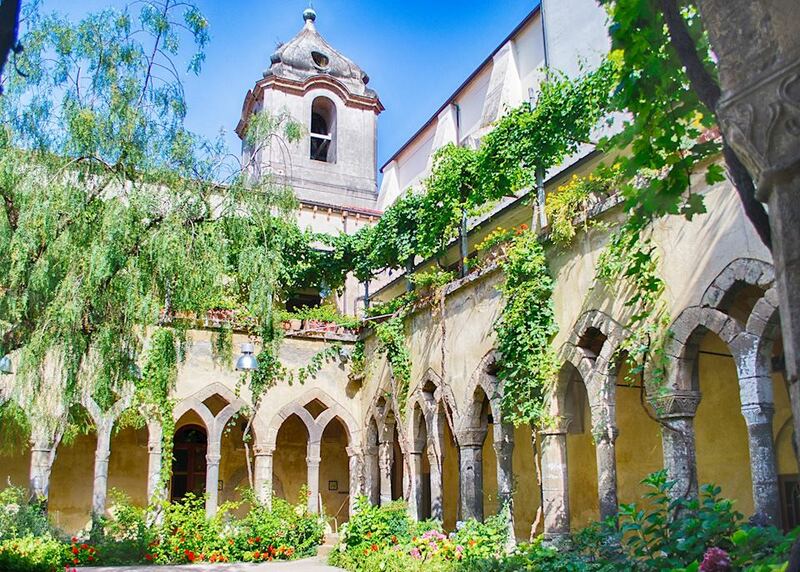 You'll be picked up from your hotel in the morning by your private guide for the day and driven the 45 minutes to Pompeii by private car. 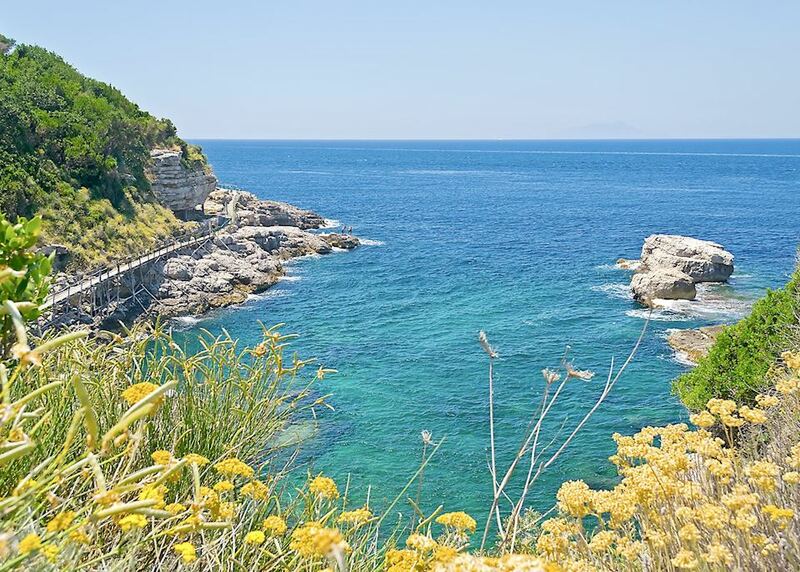 Following the tour of Pompeii, head another 30 minutes up the coast with your guide and driver to Herculaneum. After a day of touring the sites, you'll be delivered back to your hotel in the evening. 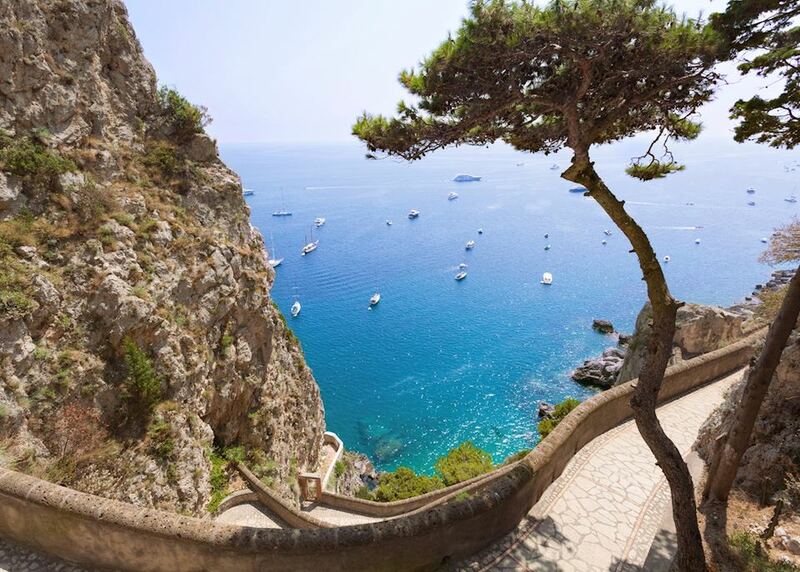 This morning you'll depart Sorrento for the beautiful island of Capri. 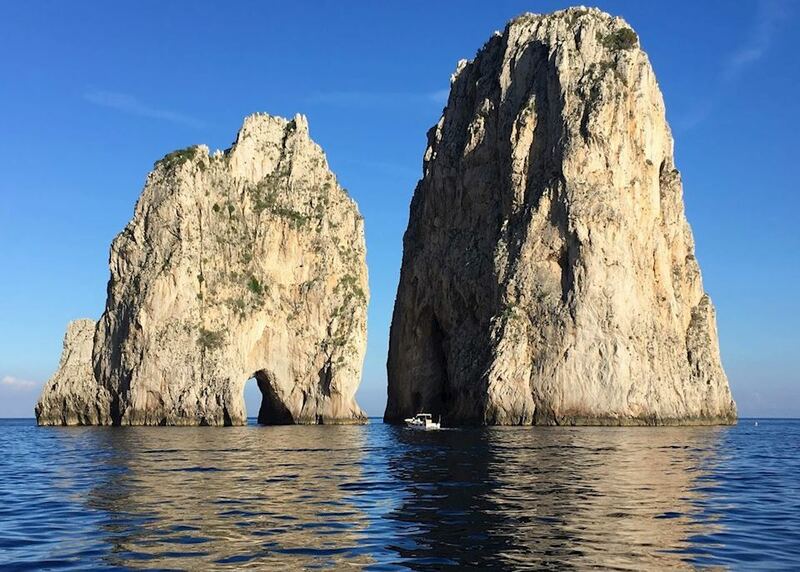 A private car will deliver you to the jetty where you'll meet a private boat for the 1 hour and 20 minute ride along the stunning Sorrentine coast to Capri. 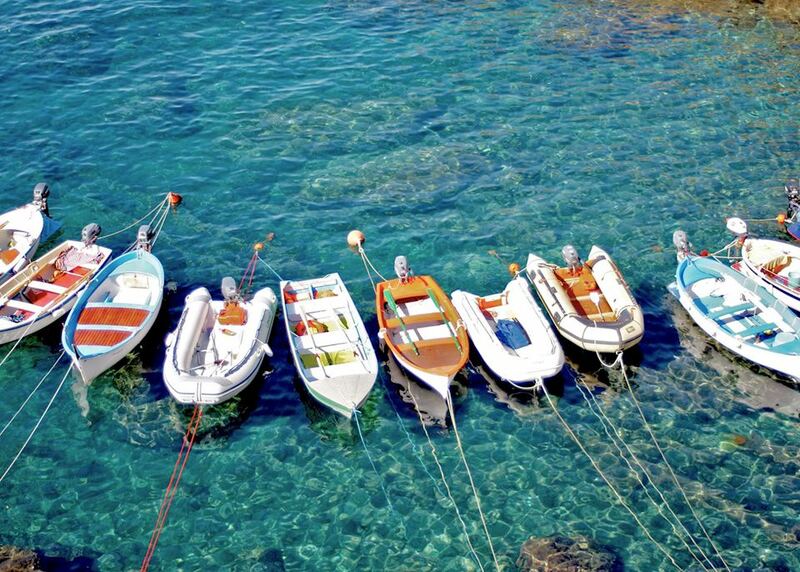 On arrival, a private taxi will take you to your hotel followed by an afternoon at leisure to explore the island. Today you will hike along the Path of the Forts with a private guide. This spectacular trail offers some of the best views along the coastline. You'll be able to relax in the afternoon before being picked up from your hotel for a cooking class in a local family home. 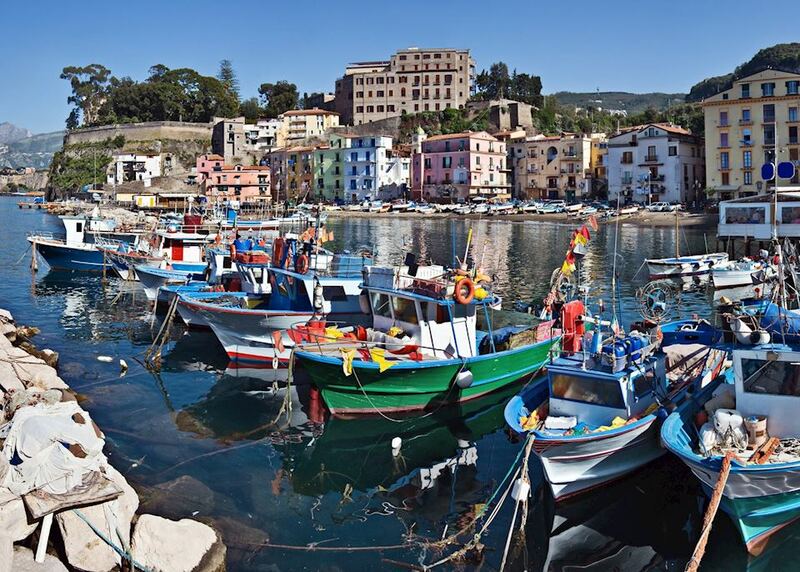 Learn the tricks to creating a typical southern Italian meal, and enjoy your own cooking for dinner. 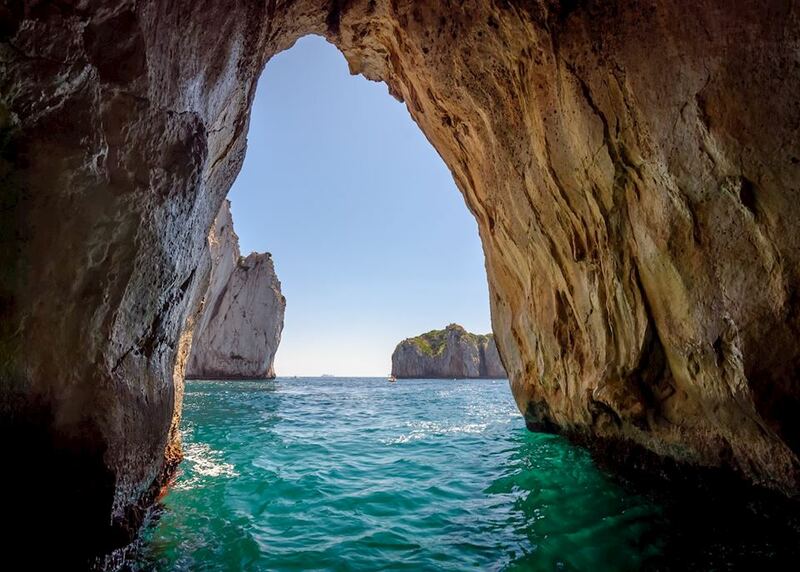 Enjoy a leisurely morning on Capri before being taken by private boat back to the mainland. 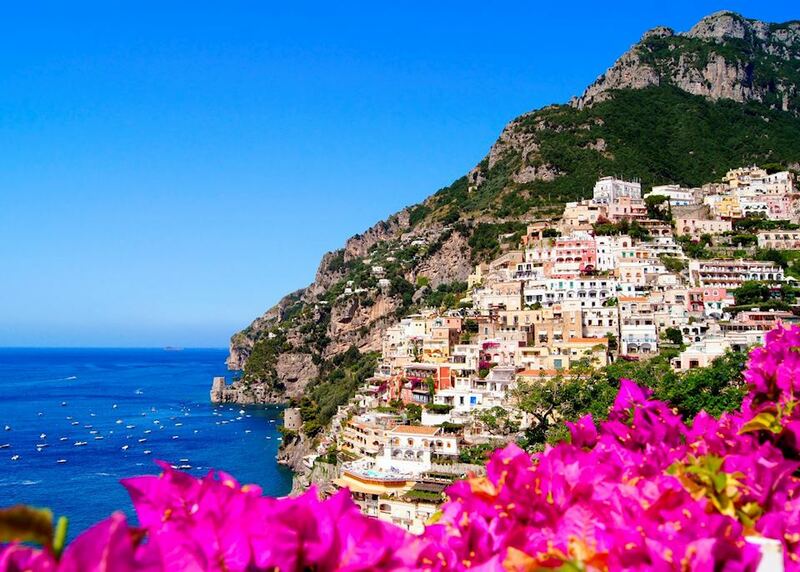 On arrival, your private driver will meet you and take you to your hotel in beautiful Positano. You'll have the remainder of the day at leisure to relax or start exploring. 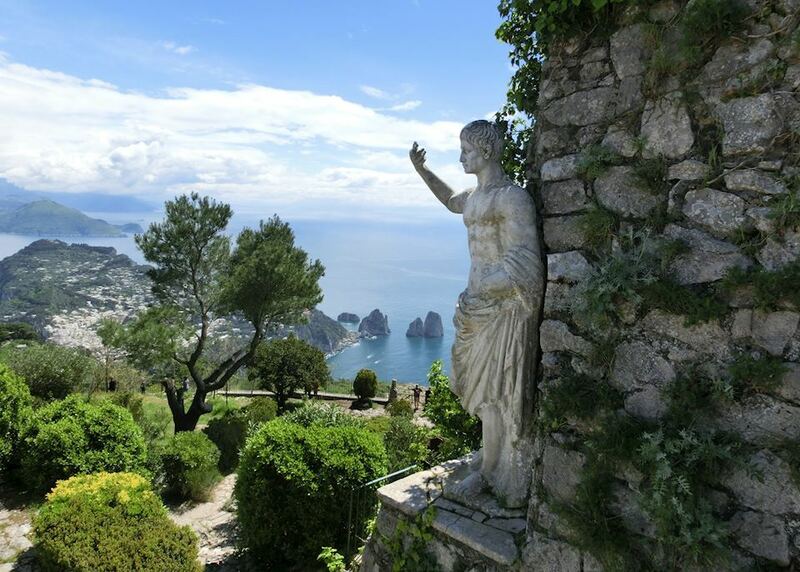 Today you will explore the towns of the Amalfi Coast with a private car and guide. 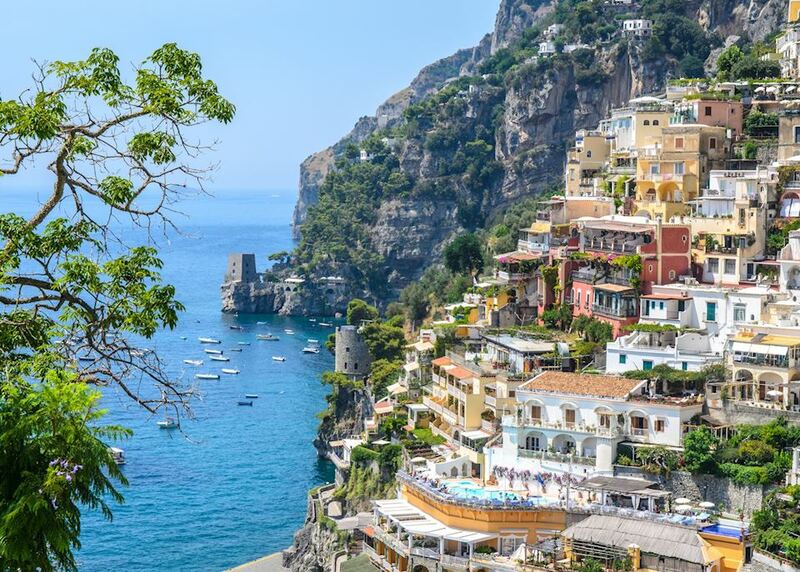 Starting with the town of Amalfi, you'll see the beautiful cathedral and have some time at leisure before heading up to Ravello and the stunning Villa Cimbrone and Villa Rufolo. 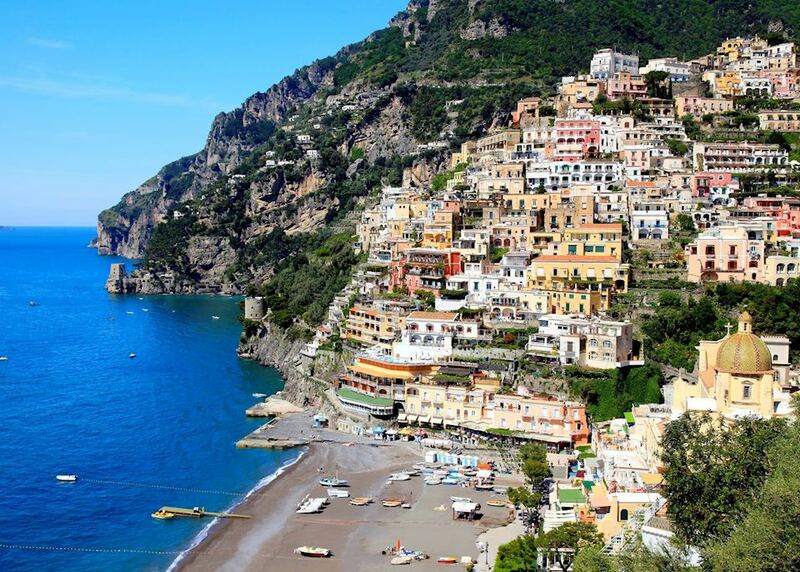 The journey will take in some stunning coastal views before you return to Positano late in the afternoon. 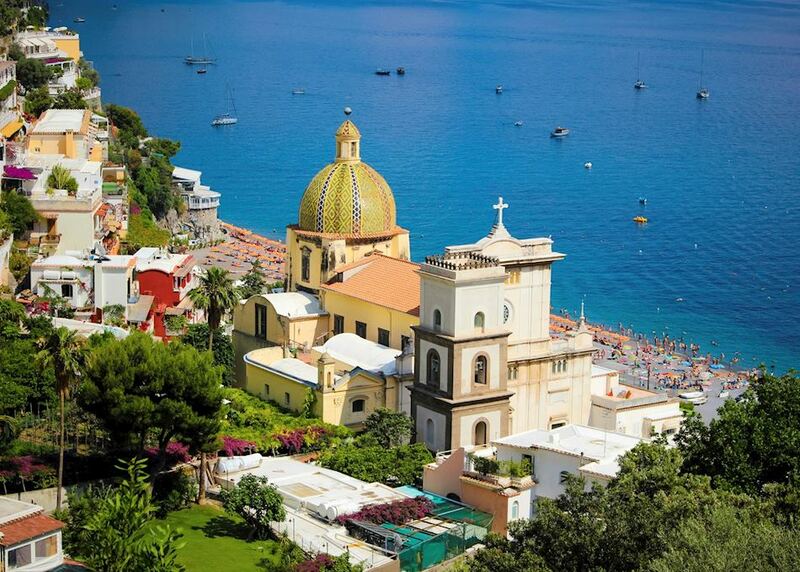 This morning you'll say goodbye to the Amalfi Coast and be taken by private car to Naples airport. Your return flight will arrive the same day. 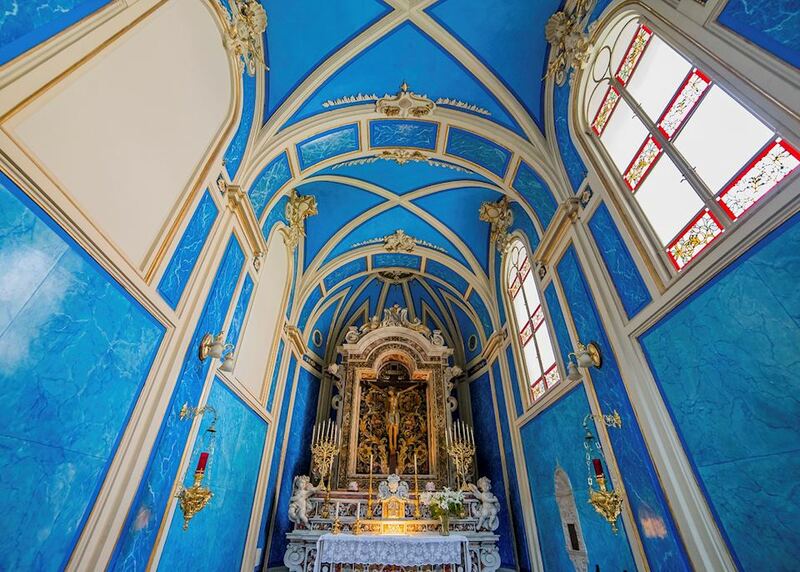 The specialist who designs your trip to Italy will have explored the country many times and, in some cases, lived there. Their first-hand knowledge gives us the belief that no other travel company can match our expertise in helping you plan your trip. Your dedicated specialist will take the time to understand your preferences and build them into an itinerary to match, working to your budget. He or she will keep perfecting it until you’re completely happy and ready to book.